Oscar will get a moment of Tony on the February 24th telecast. 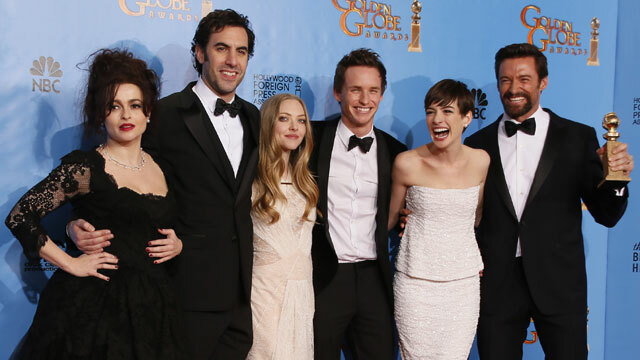 The cast of "Les Miserables", led by nominees Hugh Jackman and Anne Hathaway are set to perform live at the Academy Awards. What song they'll be singing? No official word, but expect that raw emotion, filled with snot bubbles and shaky vibrato, you saw on the big screen translated to the small screen. What song do you think they should belt out in front of Hollywood's finest?